What kind of idiots would vote for kids who thinks the govt is a day camp? She thinks that Purim is 365 days a year !!!!!! Not an ounce of brains…..
Leave the poor child alone. 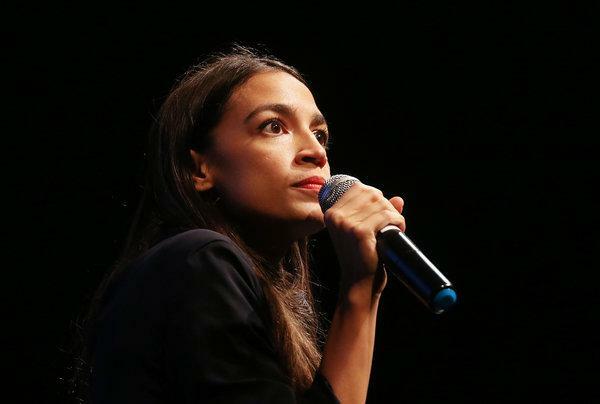 She thinks that Green New Deal is all about legalizing weed.